THE RAIN HAD SUBSIDED to a sprinkle and the thunderstorm had disappeared. I’d lost count of the number of blocks I’d gone, but the rough weather had been working for me, keeping people more interested in where they were going than who they were passing. The change meant it was time to do something about my disguise. I’d been lucky to have made it so far but my window had closed. The loss of time would hurt but I didn’t see a way around it. Gritting my teeth, I stopped in a mall bathroom. When I looked in the mirror, I wasn’t surprised to see my disguise had washed away. I checked over my shoulder, half expecting a squad of cops to follow me in. Seconds ticked by while nothing happened. I shook my head and tried to force away my paranoia. Unfortunately, it did little to lessen the tension I felt in my chest. Muttering, I used a paper towel to dry the rainwater from my face, wiping off the last remnants of my disguise. I’d just started on a new one when somebody entered the bathroom. I hid my face and went as calmly as I could into a stall, acting like I’d already been headed in that direction. I half-expected him to leave without using the facilities. I’d be right behind him if he did. When he settled into a stall, I suppressed a sound of exasperation. I had hoped he’d be quick and leave me alone again in the bathroom. 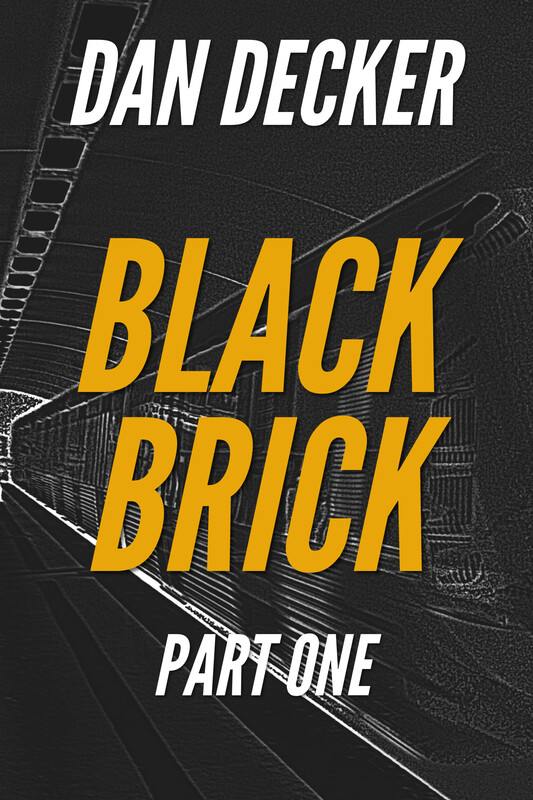 Black Brick Part One is now Free, Part Two is on sale! 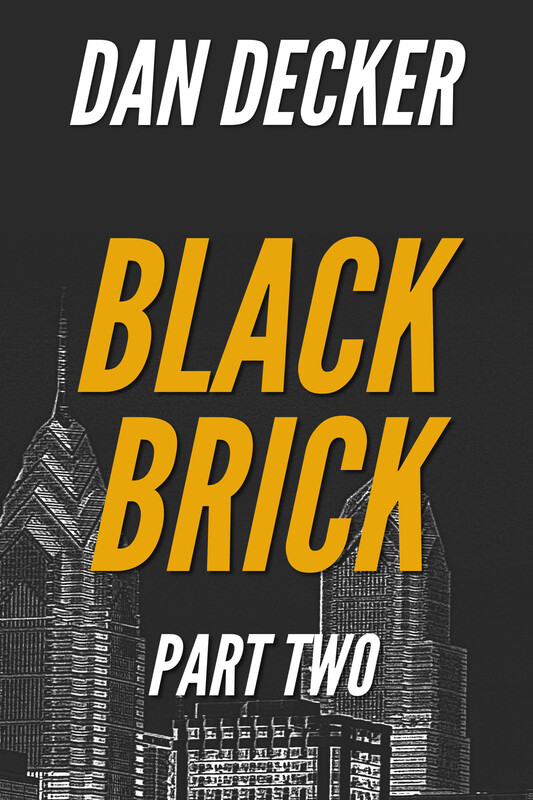 After Jake Ramsey survives a shootout in a dark alley while trying to protect an executive from a powerful and well connected government contractor, his suspicions began to grow that the covert government organization he works for has been subverted by somebody that doesn’t have the country’s best interest at heart. The deeper he digs the more that everything he believes about who he is and where he came from is called into doubt.